This versatile colour printing solution contains our renowned long-life components, which help to reduce waste and ensure exceptional levels of reliability. 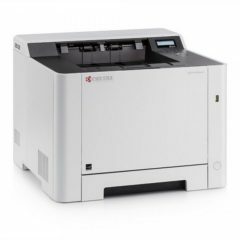 With up to five paper sources, the printer allows for different media sizes and weights, up to 220g/m². 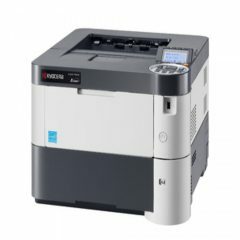 And despite its great performance, it’s extremely energy-efficient – a bonus for both the environment and your budget. 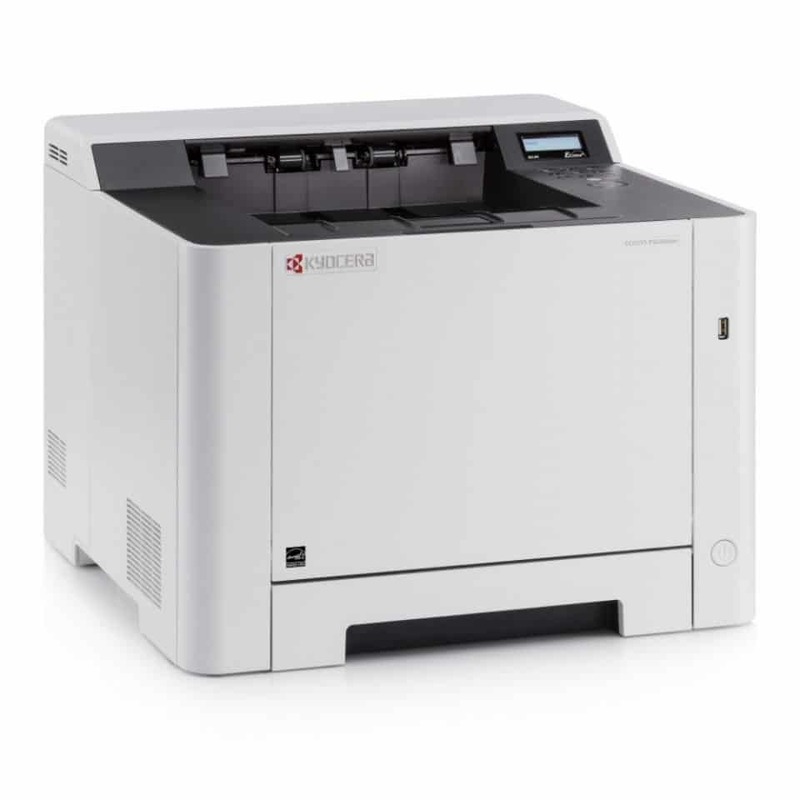 Are you looking for a versatile printing system that will last for a long time? 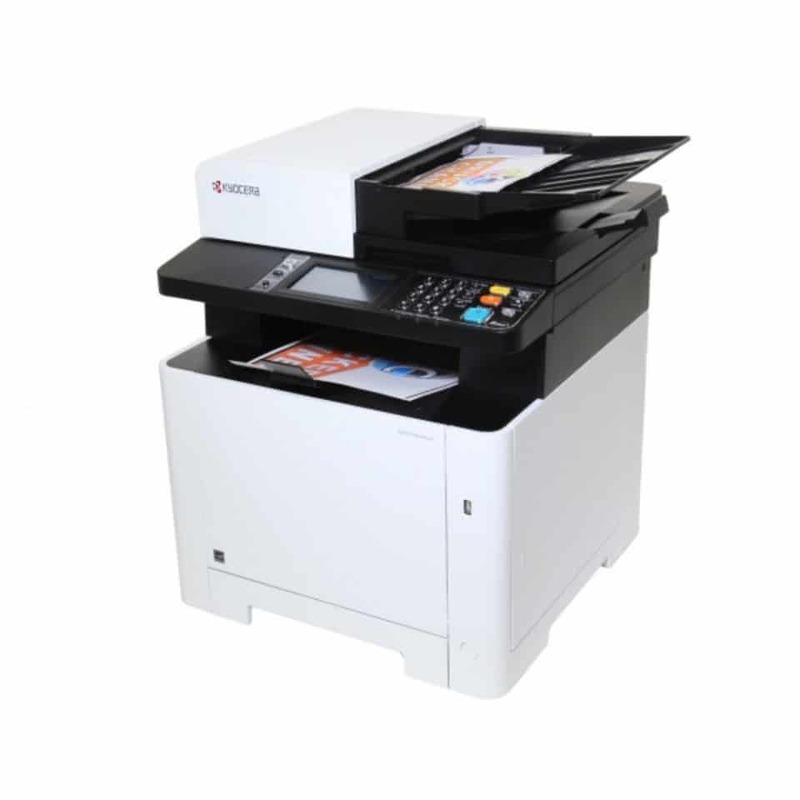 If so, the Kyocera ECOSYS P6130cdn with its long-life components is the one you need. 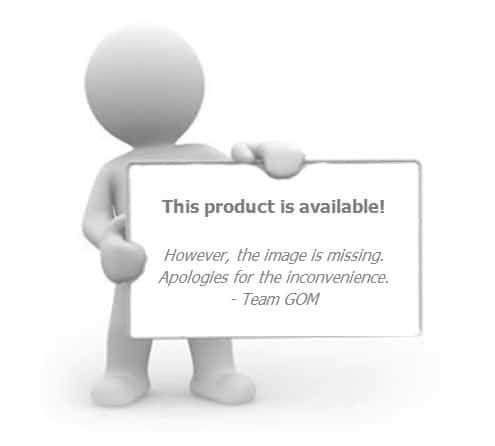 It ensures high levels of reliability and reduces waste at the same time. It also allows for different media weights and sizes with 5 paper source options. 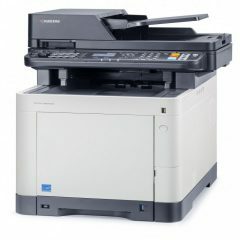 It offers great performance and energy efficiency which is good news for both your budget and the environment. 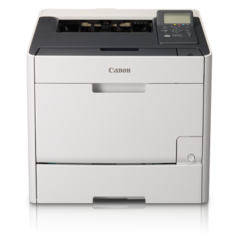 In comparison to the majority of competitors in the same class, the P6130cdn offers printing at a much lower cost. For home users and offices that are looking to tighten your expenditure and minimise your overhead, this is the machine that can help cut costs without compromising the quality of your printouts. 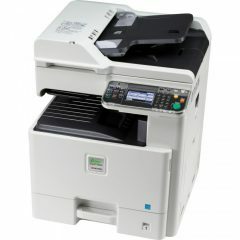 The multi-bit technology and 9600 dpi printing of this machine guarantee high quality throughout all jobs and tasks. 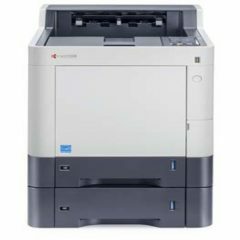 Thanks to its 30ppm speed in both black-and-white and colour, the P6130cdn is well-suited to the demands of busy office environments that rely heavily on printed output. 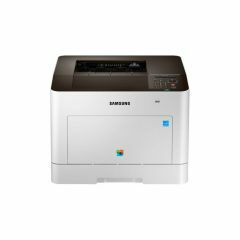 You can get the first print out at a short 7 seconds, meaning that only minimal time is spent wasted waiting and more is dedicated to printing. 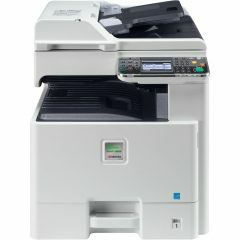 This printer also benefits from a short warm-up time of 26 seconds which is great for users who print intermittently. Moreover, you have the option to add up to 5 different paper input trays to increase the capacity. 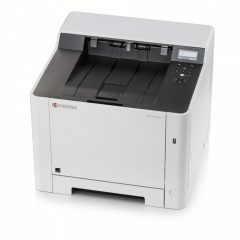 The Kyocera ECOSYS P6130cdn is without a doubt a speedy and efficient printer that is perfect for workgroups and offices of different sizes. 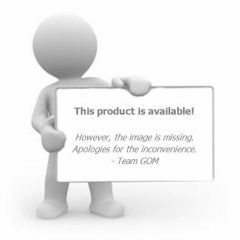 It contains the long-life and robust components that the brand boasts of. 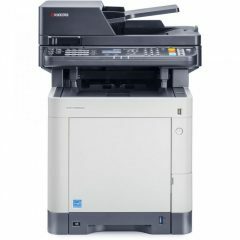 Additionally, it can support the changing demands of every modern office with its impressive features.